Morning Star is undoubtedly the most versatile artist in Calabaras it stands now. Few weeks back he dropped a very catchy track and now he is back with this ground breaking song. 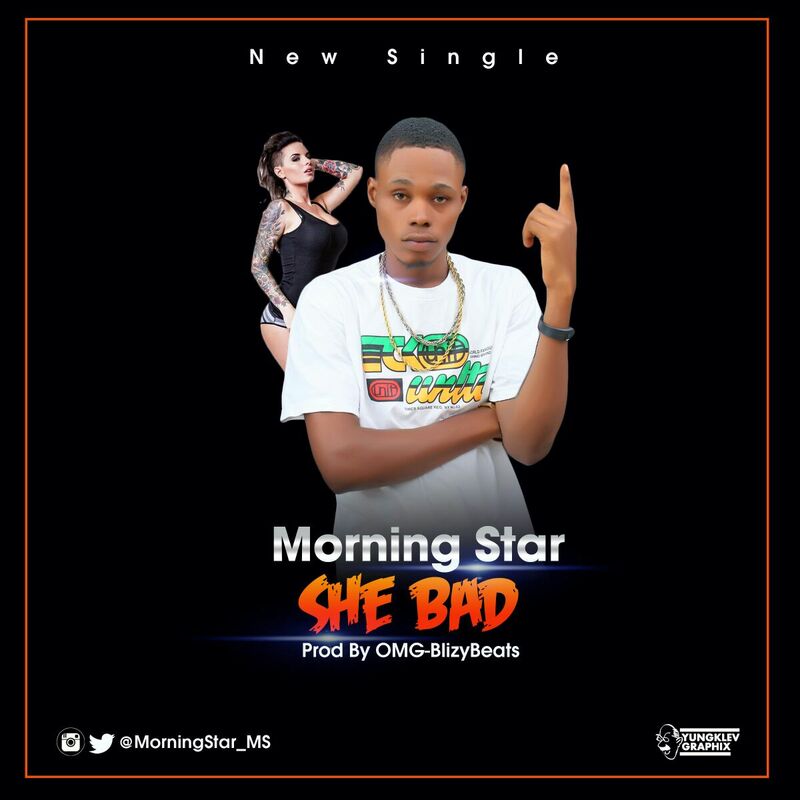 I say he is the most verstile because he raps and sing well.’She Bad‘ is dope like crack, just click the download link below and have a good time.